It's chilly again. 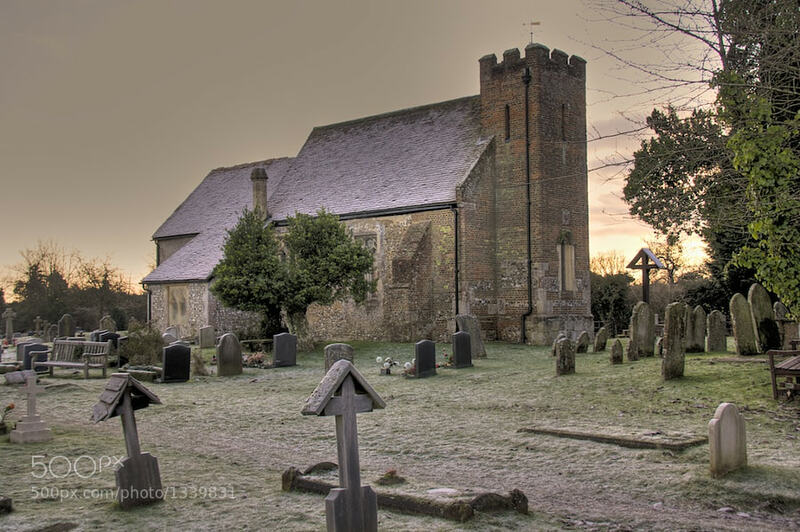 I took this picture, and the next below, in January 2010 at a rural Hampshire church. At the time it was a particularly harsh winter, with a solid frost all over. I turned up at the church just before dawn. This one was taken as the sun came up. The photo of the graveyard a couple of hours later. Graveyard by ajcook This graveyard was taken a couple of hours after I photographed the church below.